Vaccination is such a hot topic in our day and age, as it should be. Choosing whether or not to vaccinate your child comes with much apprehension for many people due to the controversial information and opinions that flood the internet and media these days. Whether you believe whole heartedly in vaccination or you think they’re from the devil, no human should be forced to inject anything into their body, it should always be a choice. 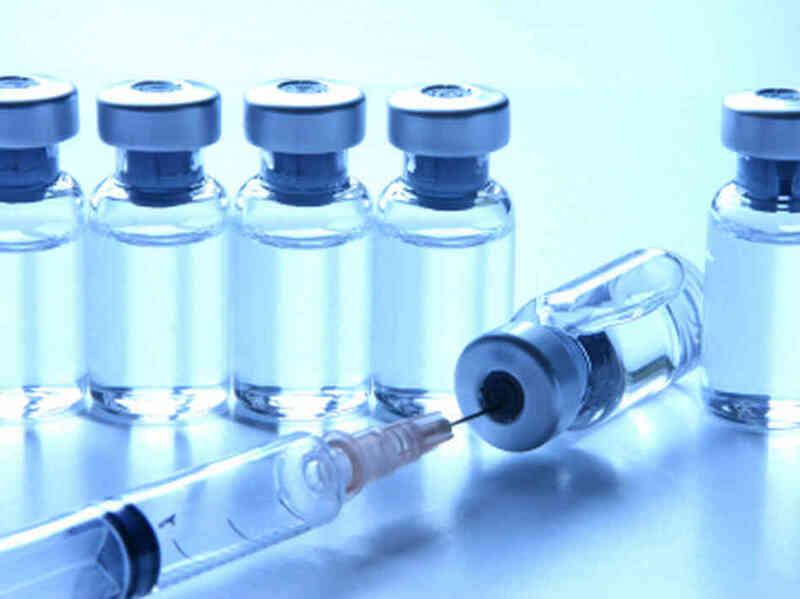 It is my hope that the information gathered on this site can help assist you to formulate your own opinion for your own family on the topic of vaccines. To vaccinate or not is a decision each individual will have to live with. No matter what your opinion, it is a medical procedure that always has some sort of risk, and there is no liability for any entity in the world if things happen to go wrong. Doctors share why they’ve come to the conclusion vaccines aren’t safe or effective.